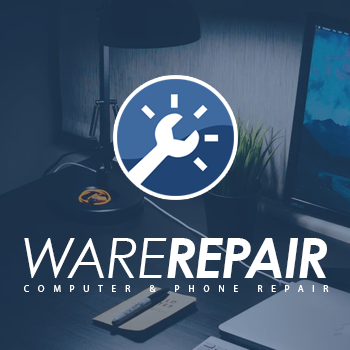 We are experts ready to help with your computer, phone or software issues. We have over 10 years of experience. We value your opinion and want every customer to be fully satisfied with our service. We offer a 90-day warranty with all repairs.